2003-2007 Infiniti FX35 Does Not Fit models equipped with a full-size spare tire. 2003-2007 Infiniti FX45 Does Not Fit models equipped with a full-size spare tire. 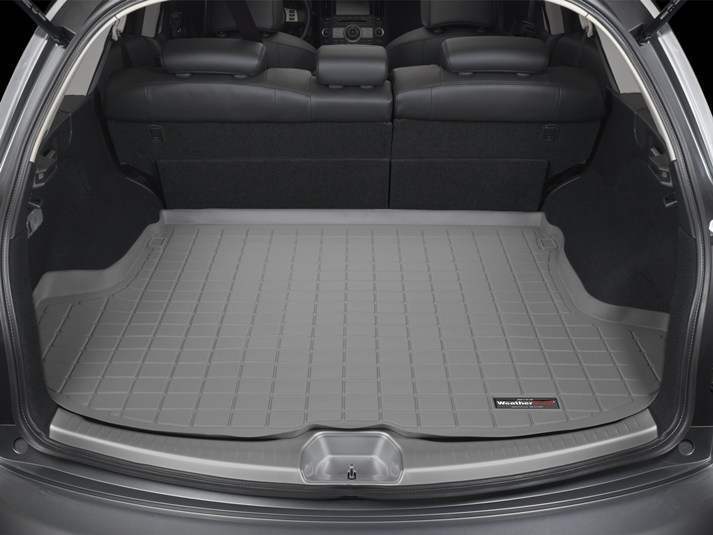 2003-2007 Infiniti FX35 WeatherTech Cargo Liners, The WeatherTech Cargo Liners is designed specifically to fit your 2003-2007 Infiniti FX35 without any modification to your beloved Infiniti FX35. WeatherTech Cargo Liners will also fit 2003-2007 Infiniti FX45.